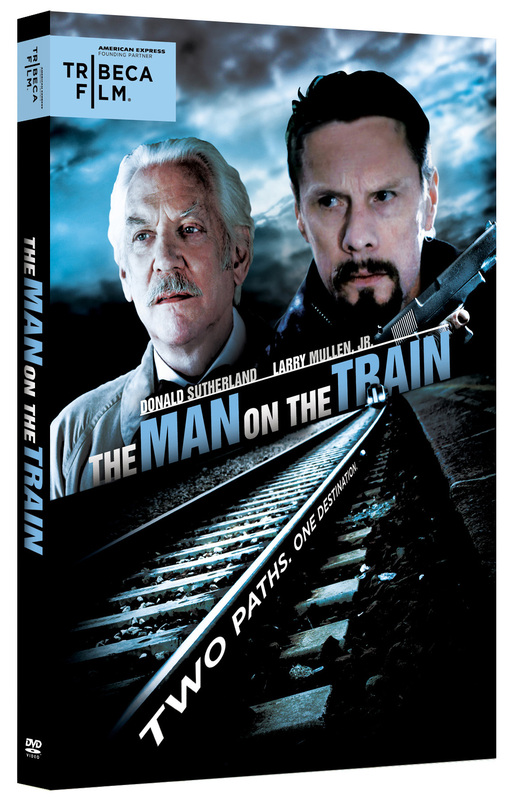 The English-language remake of Patrice Leconte’s award-winning French film of the same name, Man on the Train stars Donald Sutherland (Ordinary People, Pride and Prejudice) and musician Larry Mullen Jr. in his acting debut. 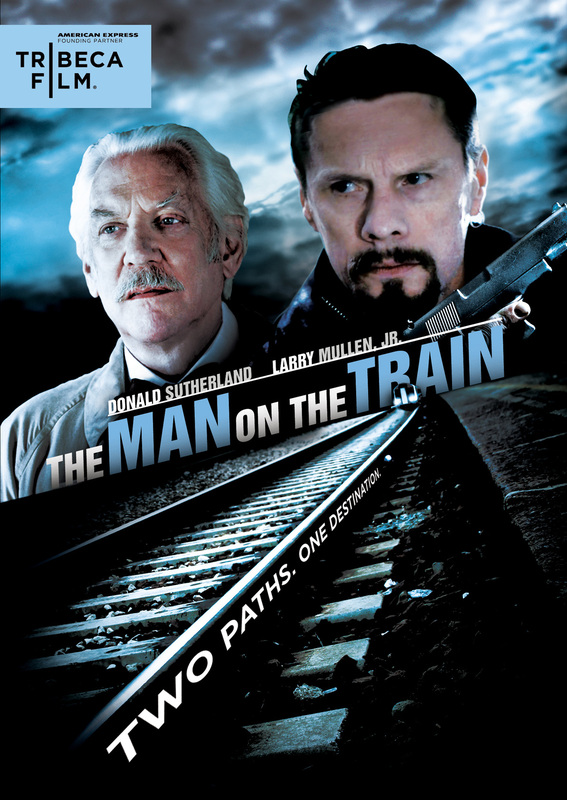 A mysterious criminal (Mullen Jr.) rolls into a small town planning to knock off the local bank, assuming it will go off without a hitch. 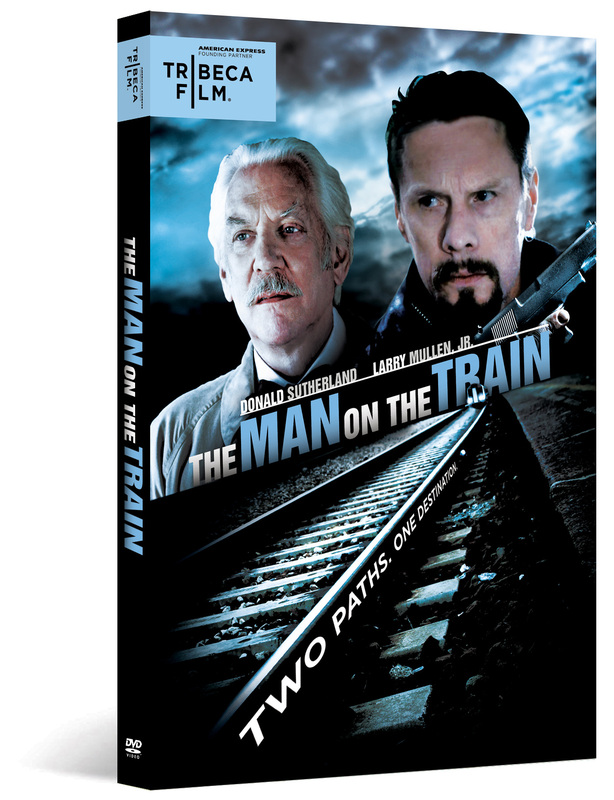 But when he encounters a retired poetry professor (Sutherland), his plans take an unlikely turn. With no place to stay, the professor generously welcomes him into his home. As the two men talk, a bond forms between these two polar opposites, and surprising moments of humor and compassion emerge. Beginning to understand each other more, they each examine the choices they’ve made in their lives, secretly longing to live the type of lifestyle the other man has lived, based on the desire to escape his own. © 2010 MOTT Productions Limited and Trainman Productions Limited. All Rights Reserved. Art and Design © 2011 New Video Group, Inc. All Rights Reserved. Marketed and distributed in the U.S. by New Video.